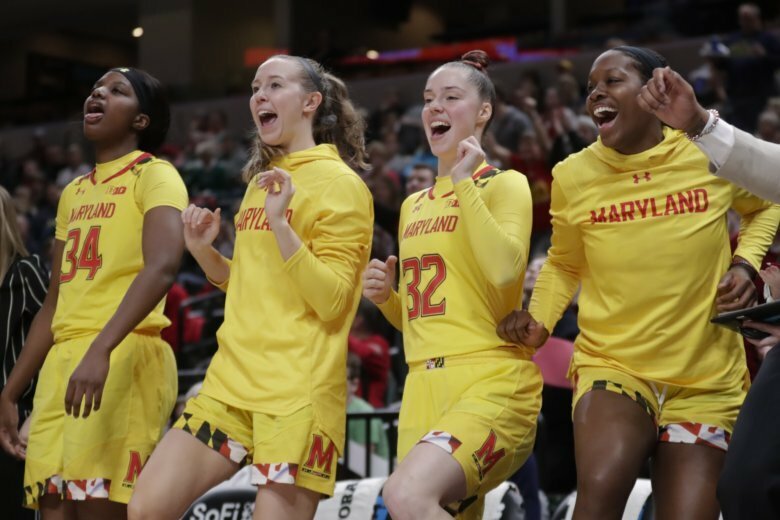 The Maryland women's basketball team is back in the Big Dance as a host team, but the Terrapins have some serious competition in standing in their region standing between them and the Final Four. For the ninth year in a row and the 15th time in the last 16 years, the Maryland Terrapins are headed to the NCAA Women’s Basketball Tournament. The Terps will be the 3-seed in the Albany Region, which includes Louisville as the top seed as well as perennial power UConn as the 2-seed. Maryland’s opening opponent is 14-seed Radford at 11 a.m. Saturday in College Park. If they advance, they’ll take on the winner of UCLA and Tennessee, also at Xfinity Center. The Terps have advanced to the second round each of the last eight years, making five Sweet Sixteen appearances, three Elite Eights and two Finals Fours during that stretch.